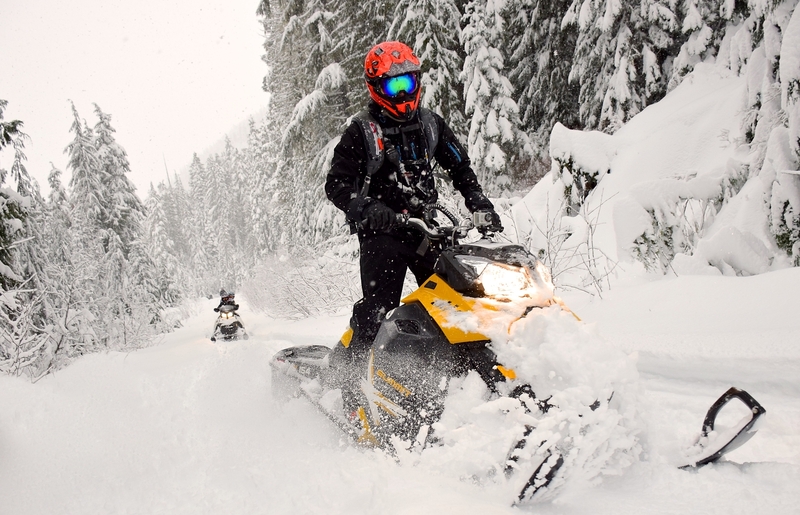 A great introduction to snowmobiling, this is perfect for first time riders who want to go at a comfortable pace and enjoy the amazing Whistler views. 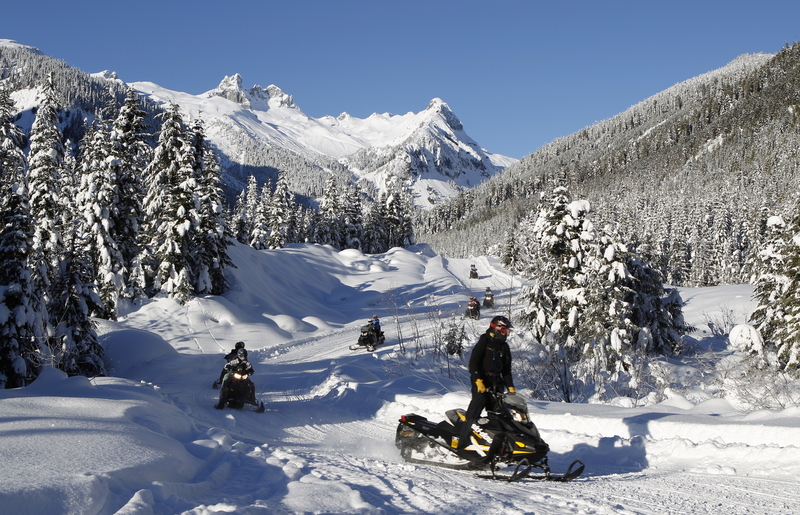 This guided tour is a great way to see the best of Whistler’s backcountry via Snowmobile. 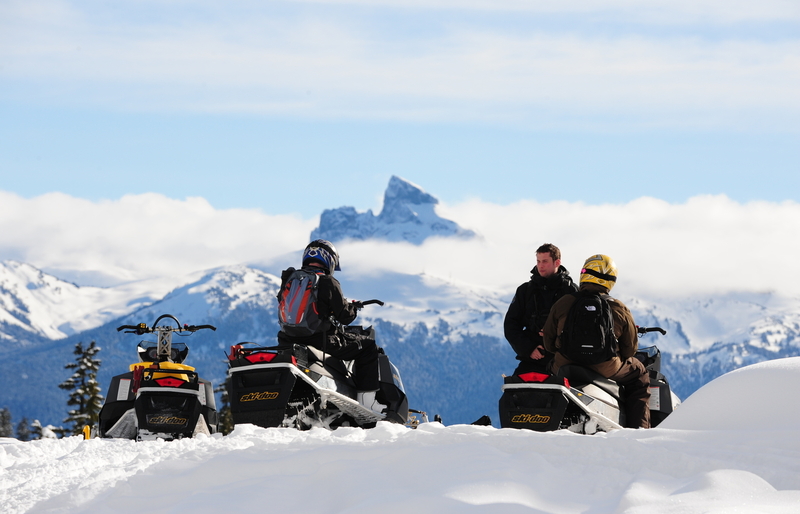 Great for adventurous riders and a memorable way to experience Whistler’s wild terrain. Suitable for all ability levels, you’ll be in awe at the views you find and the trails you explore – the hardest part is deciding to go on the 2-hour or 3-hour tour! Treat your kids (and yourself) to the ultimate Canadian activity. 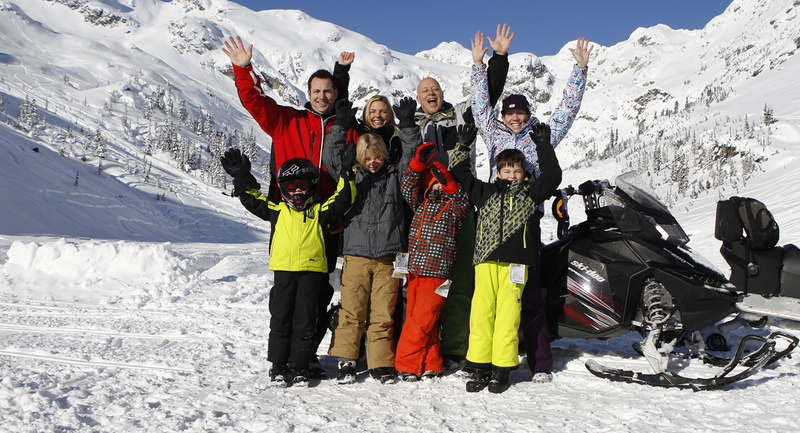 This tour is designed with your kids in mind and will leave them in awe as they experience driving their very own mini snowmobile! Perfect for experienced riders, groups, families or couples looking for a romantic surprise, we can tailor this tour to combine terrain from a variety of tours. This is a great option for those looking for a custom experience. As good as it sounds! Our Mountain Fondue Tour is a MUST for any Whistler visitor! You’ll journey deep in to the backcountry to find your incredible culinary experience waiting for you in a picturesque location that you won’t forget. 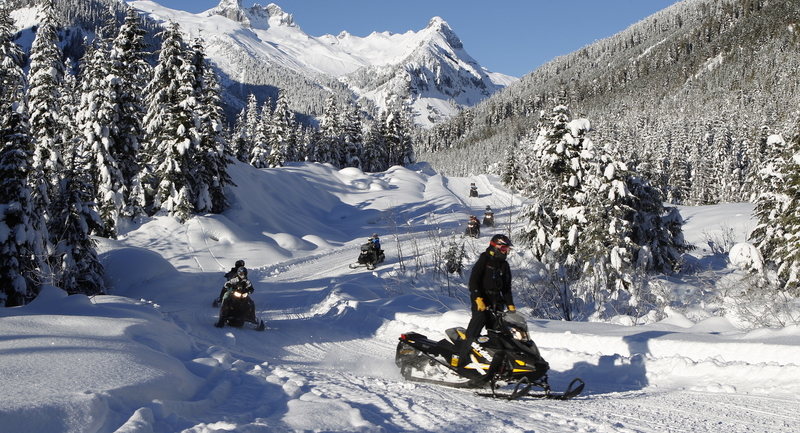 Designed for experienced riders, this tour will take you to Whistler’s only high alpine bowl. 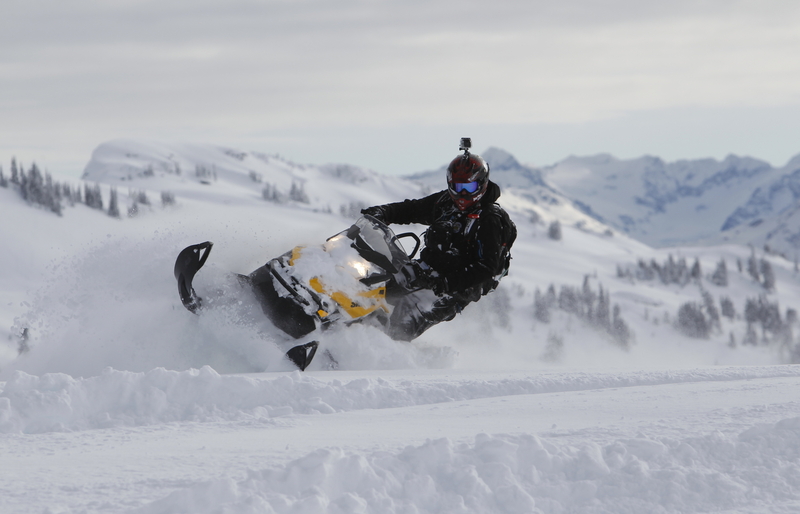 This tour is perfect for thrill seekers and those who live and breathe snowmobiling! Our adventure company was founded on the idea of offering visitors exclusive access to located in the Whistler backcountry. 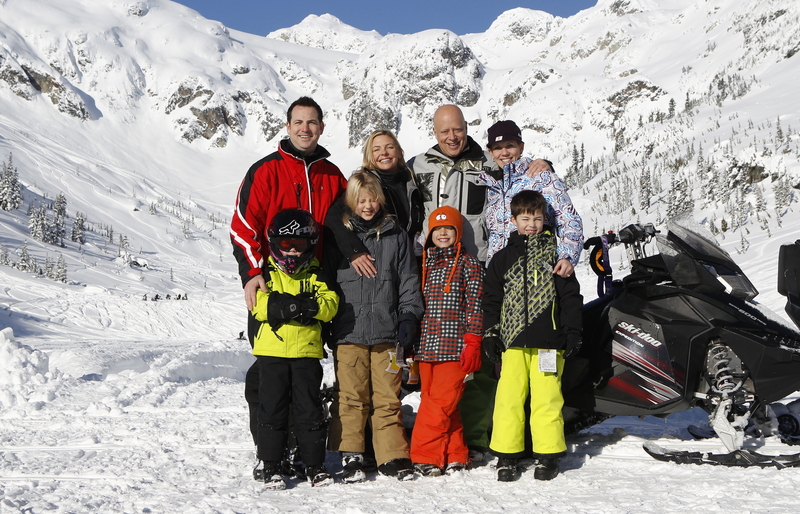 Blackcomb Snowmobile is proud to be a family owned and operated adventure tour company since 1992. The main pickup location is at our office located inside the lobby level of the Hilton Whistler Resort, in the Art Gallery Row. If you are picked up there, please arrive 15 minutes before the start of your tour. 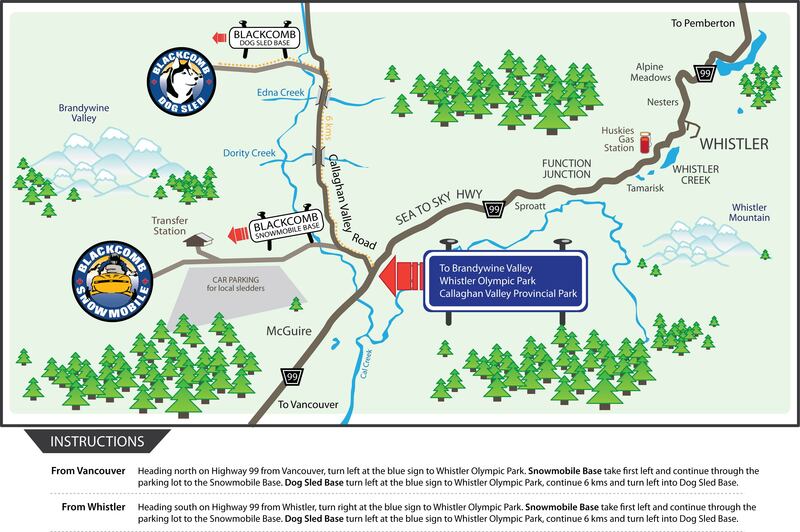 We also offer pick ups from the major Whistler Village hotels, upon request. If you are being picked up from the Four Seasons or Chateau Fairmont, your pick up time will be 15 minutes prior to your tour time outside that lobby. If you are being picked up from Nita Lake Lodge or Legends in Creekside, your pick up time will be your designated tour time. If you are driving yourself to our base facility, please arrive for your tour time and ensure we are aware you don’t require to be picked up. You can find directions above on how to find Brandywine Base Facility – the location of our tours. Note: We recommend driving to our base ONLY if you are comfortable with driving in snow and have a suitable vehicle. 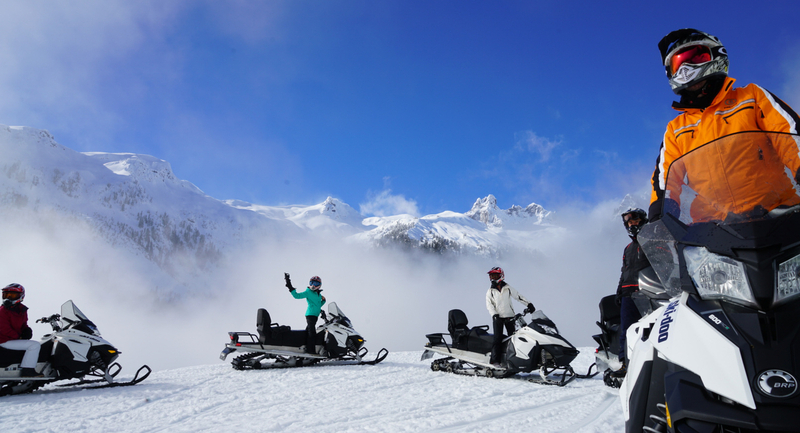 Please allow enough time to park and walk to the Blackcomb Snowmobile Office for your tour. Parking at The Hilton Resort and Spa – $20 paid valet parking available. Parking at The Westin Resort and Spa – Meter parking available. 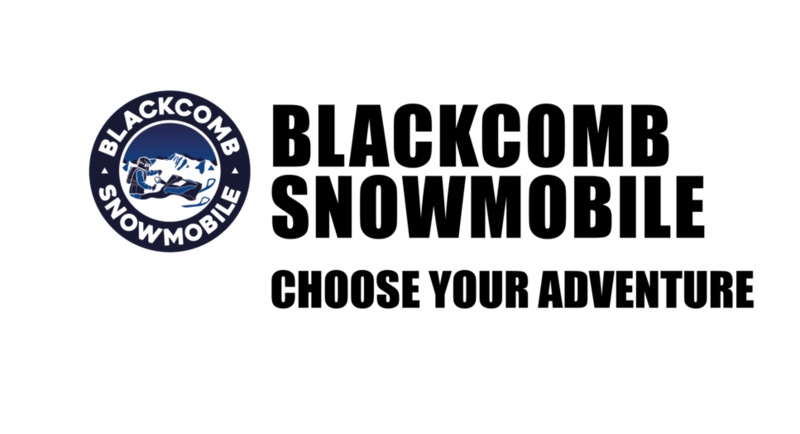 Public parking lots – Meter parking available, approximately a 10 minute walk.